Welcome to your New Mexico trailer dealer! Dusenbery’s has been serving Aztec, New Mexico and the surrounding Four Corners area since 1937. On our lot we currently have many new and used trailers to choose from. We are the Authorized Dealer for 5 different trailer manufactures. We carry a full line of Aluma Aluminum trailers. We also have enclosed Auto, and cargo trailers in Look, Pace American and Wells Cargo. 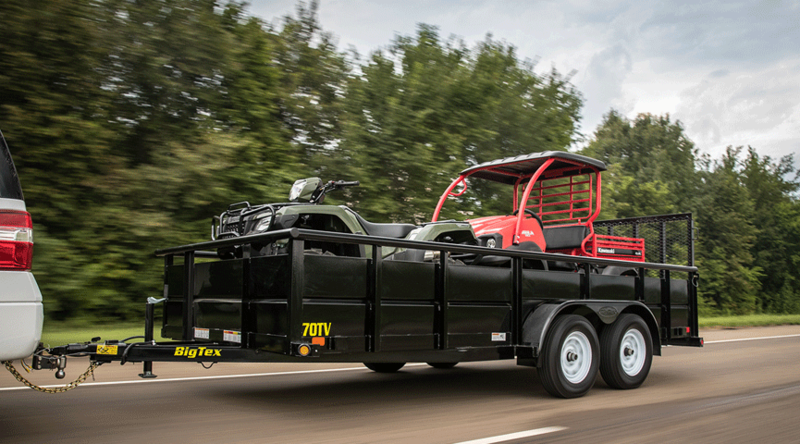 Big Tex trailers is currently our biggest line of trailers. We currently stock auto, dump, equipment, flatbed, gooseneck, motorcycle, and utility trailers. 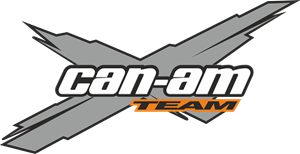 We are also a certified Can-Am UTV, and Atv, dealer. We are a small business that focuses on personalized service to fit your needs, and as such, we carry only the best. Our trained sales staff can get the right trailer, at the right price, at the right time. With products as good as these, you can take our word for it. It’s the most powerful rec-utility side-by-side vehicle with the best fuel efficiency. Dusenbery's is your small town family owned and operated store. With a floating trailer inventory consisting of over fifty open and enclosed trailers. We are also a Carquest Auto Parts Store, repair facility and Can_Am Dealer.